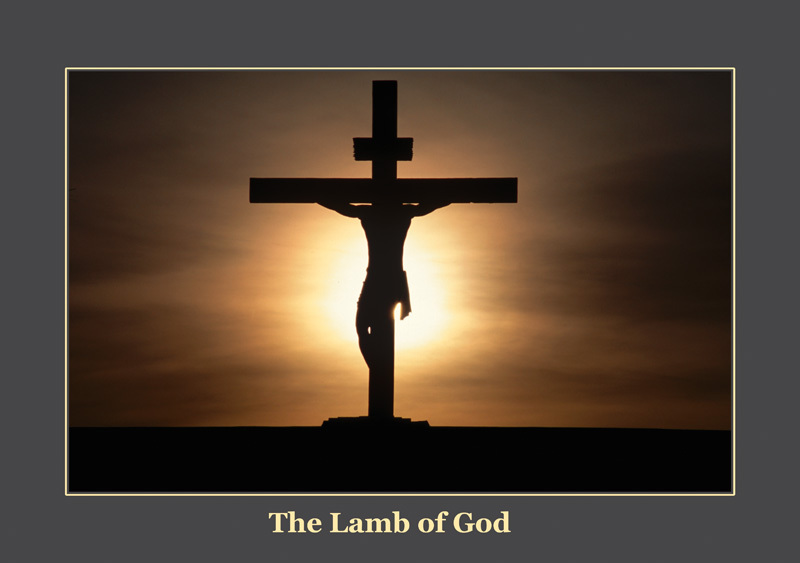 Posted on March 29, 2013, in Christianity, Prayer, The Cross and tagged christianity, communion, easter, El cristianismo, faith, family, Good Friday, Gospel, inspiration, Life, Not For itching Ears, Passion of the Christ, prayer, spirituality. Bookmark the permalink. Leave a comment.